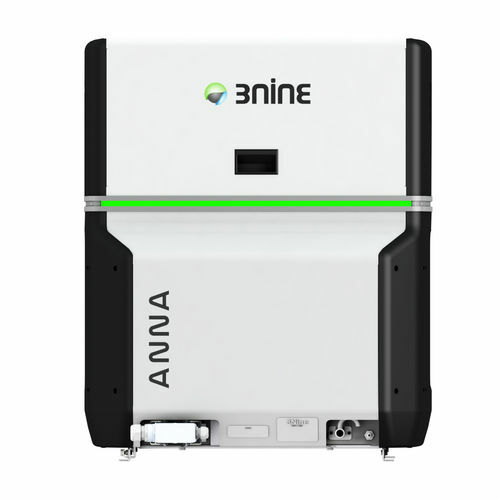 The oil mist separator Anna is suitable for machine tools with a cabin volume of up to 6m³/h/212CF and can produce an airflow of 600m³/h/352CFM. 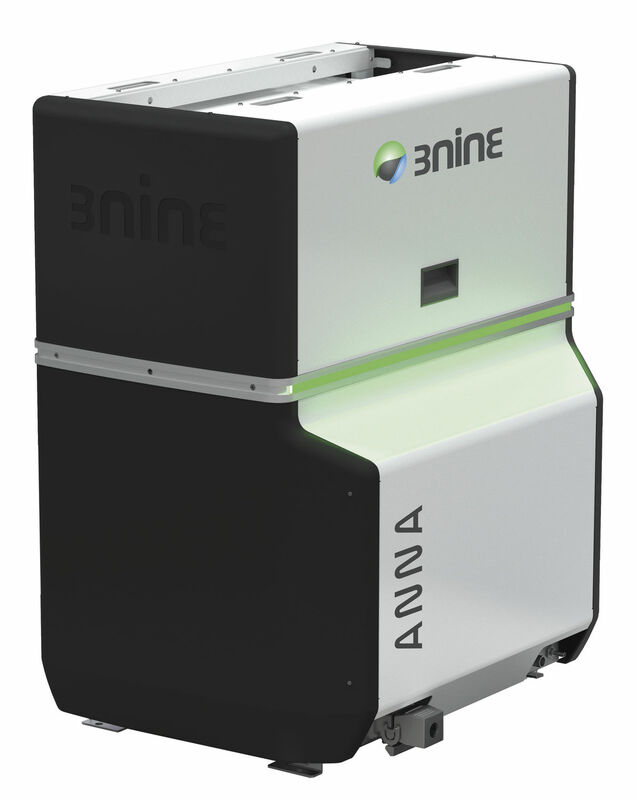 The Anna will effectively clean the oil mist from the workshop environment and deliver a 99.95% particle free air. 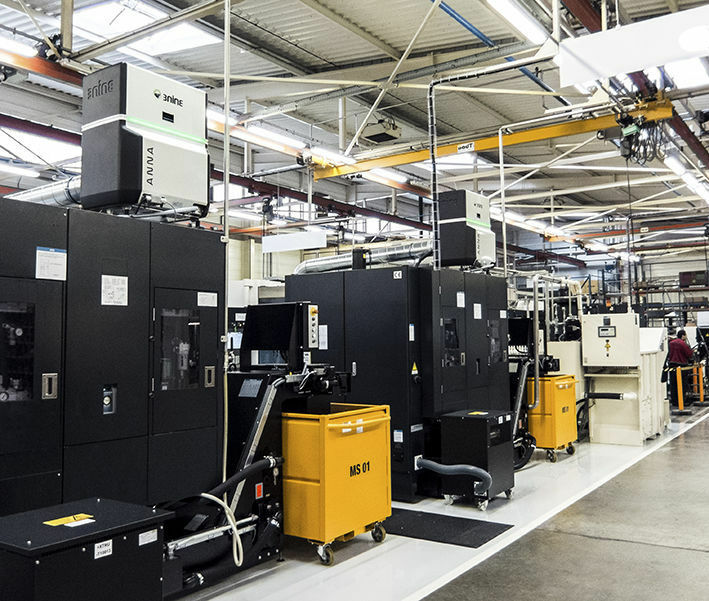 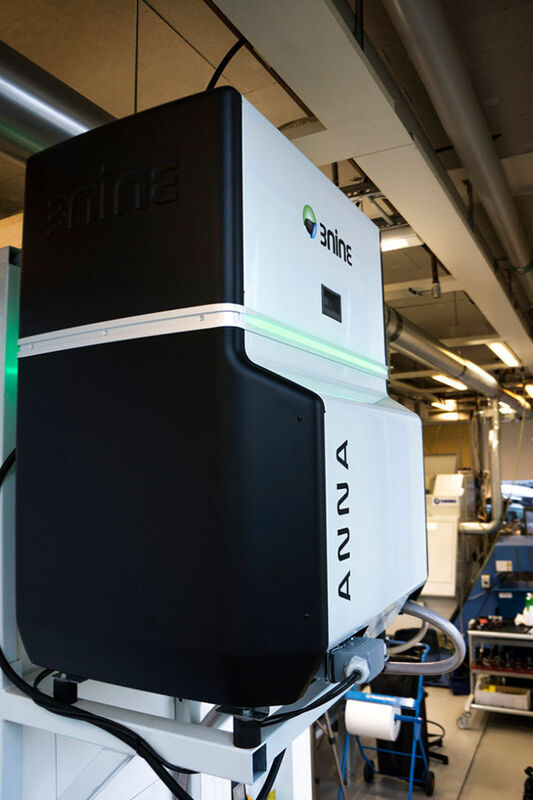 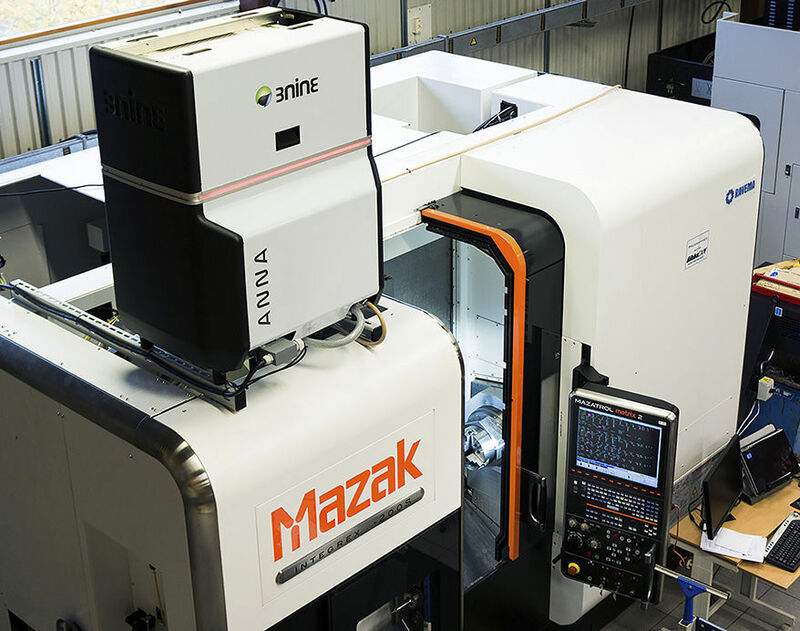 Like all the oil mist separators from 3nine, the Anna can be mounted directly on top of the machine tool, on a pillar stand or on a wall/column stand.